Sometimes the coolest new tech comes with the largest potential risks. Such was the case with the much ballyhooed Kinect ‘NUads’ that hit the wires this week. The idea is neat: use the Kinect to allow people to interact with advertisements, either with their voice, or with their bodies. However, and most people forgot this, they weren’t a new concept. Microsoft first announced the idea back in June of 2011, nearly a year ago. However, as CNet reported, they appear to be racing towards fruition: “NUads advertising opportunities will ‘begin rolling out in late spring,’ a Microsoft spokeswoman told CNET [on Wednesday].” That caused a stir. Microsoft has a strong track record of implementing some of the best privacy protection measures in the industry. We place great importance on the privacy of our customers’ information and the safety of their experiences. To be clear, the presentation at the PII conference did not announce targeted advertising features. The focus of the presentation was the future of advertising and the potential privacy issues managers at other companies must consider as technologies such as Kinect transform the industry. Microsoft takes the privacy of its consumers very seriously. Internally, Microsoft has strict policies in place that prohibit the collection, storage or use of Kinect data for the purpose of advertising. Unrelated to the conceptual future-state examples presented at the conference, the NUads announcement last year at Cannes addresses a new way consumers may choose to interact and engage with advertising. For example, in the future someone watching a car commercial in their living room could choose to say “Xbox Near Me” and an interactive map of local dealerships selling that particular vehicle could appear. This form of advertising is consumer driven, not based on any data collected about the user and [is] opt-in only. 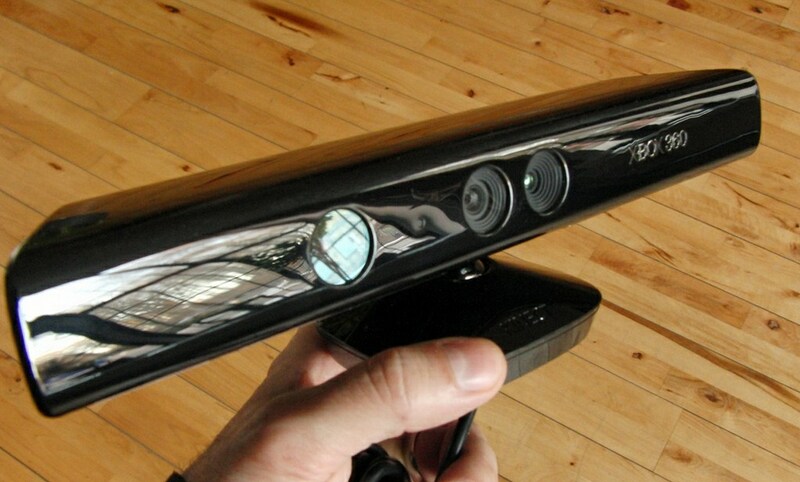 Microsoft and its adverting customers are not collecting or using data obtained via the Kinect. I’m not sure how to reconcile the statement given to CNet that the ads were coming out in short order, and the note to NeoWin that they aren’t. However, one point is clear: Microsoft wants people to not fear the NUad.